Instagram Stories are an easy, free, and effective way to increase engagement with your followers! 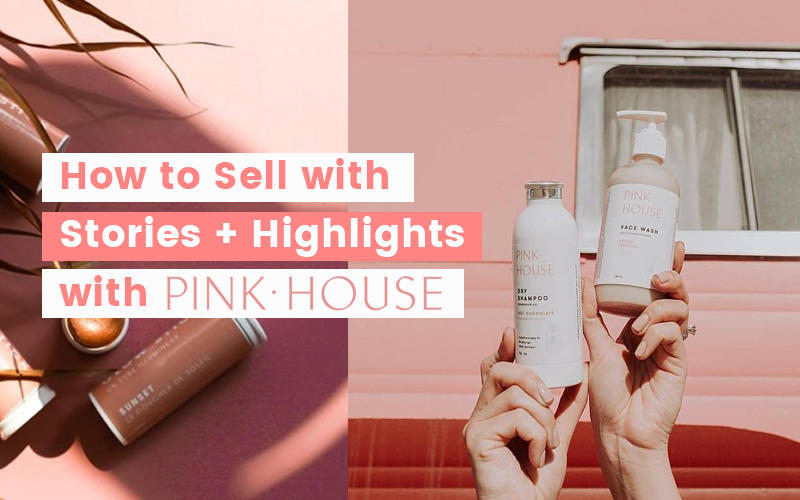 Learn how to grow your business in 2019 with these Instagram Stories tips from small businesses. The world of social media is evolving. More and more, small businesses need to be creative, unique, and inspiring with their social media marketing. Staying on top of Instagram marketing can bring your company closer to your audience than ever before, and Instagram stories are the newest frontier of creativity and brand engagement. Small businesses are just starting to harness the power of Instagram stories, but in 2019, stories will become a main part of a successful social media strategy. 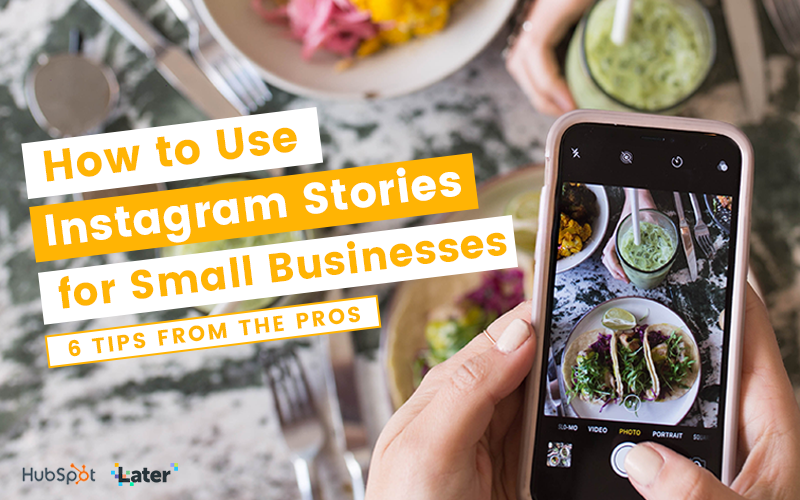 That's why HubSpot and Later have joined forces to bring you top tips from 6 small businesses who are pros at their Instagram story strategy. You'll learn everything from how to analyze your stories' performance to the right tools you'll need for story creation. 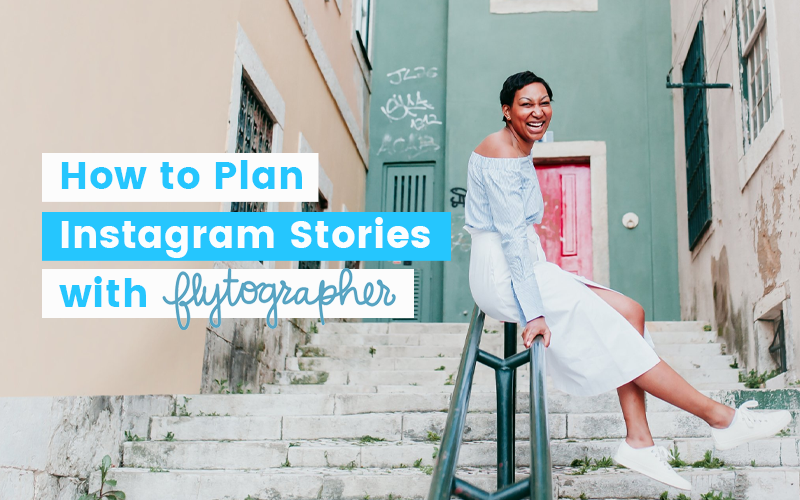 Hear from businesses like Wistia, Pink House, Flytographer, HubSpot, and more on their most important tip for creating Instagram stories in 2019. Download this guide to get started with an effective Instagram strategy that will make your content shine.